MELBOURNE, Australia – Karrie Webb won the Women’s Australian Open for the fifth time Sunday, shooting a 4-under 68 in the final round to beat Chella Choi by one stroke. Webb birdied the 18th hole to take the outright lead, then watched as Choi, who shot a course-record 62 on Saturday to take a share of the third-round lead, pushed a 10-foot putt wide of the hole at 18 to miss the chance for a playoff. 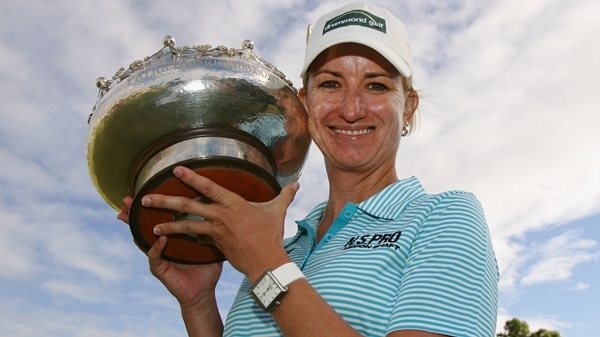 Webb, who clinched her 40th LPGA title, finished at 12-under 276 overall. She previously won the Australian Open in 2000, 2002, 2007 and 2008. The win marked a remarkable change of fortune for the No. 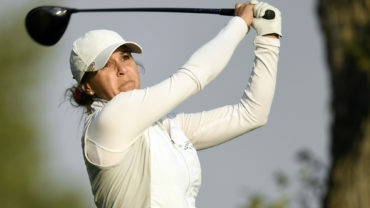 8-ranked Australian, who was disqualified from last week’s Australian Ladies Masters after signing an incorrect scorecard. She had been the defending champion at the event. 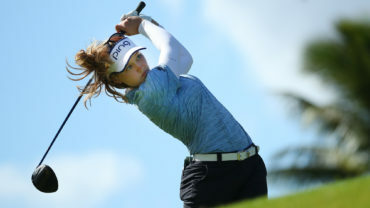 Webb started five shots off the lead Sunday, but made six birdies and only two bogeys as the other leading challengers struggled in a strong wind on the Victoria Golf Club course. Choi had played 14 holes and was at 11 under when Webb finished her round, leaving the Australian with an anxious wait to see whether her score would hold up. But the South Korean, who had two eagles and six birdies in her record-setting third round, couldn’t make a birdie on the back nine Sunday. Choi was trying to win her first LPGA title. World No. 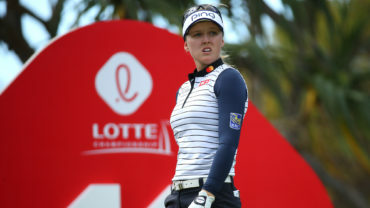 2 Suzann Pettersen of Norway faltered in her bid to take over the top ranking from South Korea’s Inbee Park. Pettersen, who started the day three shots off the pace in fourth place, needed to finish first or second to pass Park, but had three double bogeys in a final round 80 to drop back into a tie for 28th. Also tied for 28th at 2-under par was Rebecca Lee-Bentham of Toronto and Lorie Kane of Charlottetown. Sixteen-year-old Lydia Ko of New Zealand, the world No. 4, was also unable to challenge Webb, struggling with her putt on the back nine and shooting a 73. She finished tied for third with American Paula Creamer (68) and Frenchwoman Karine Icher (71). Seventeen-year-old Australian amateur Minjee Lee, the co-overnight leader, had seven bogeys and a double bogey in an error-filled final round of 78. She finished in a share of 11th place. Sue Kim of Langley, B.C. 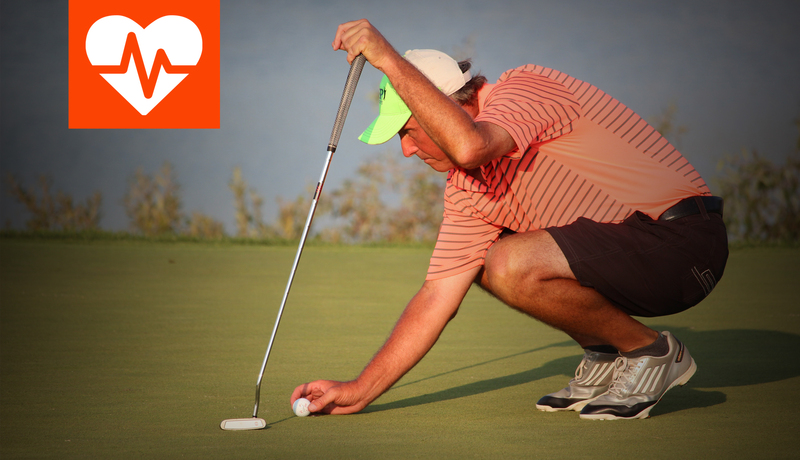 finished at even-par, tied for 45th.